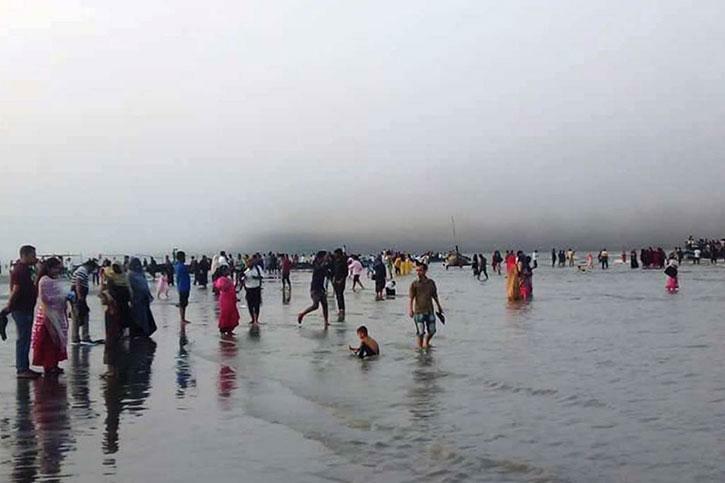 DOT Desk: ‘Balu Char’, popularly known as mini-Cox’s Bazar for its sandy nature and scenic beauty’, could be turned into an attractive tourist spot by developing it with modern facilities, reports The Independent. This char has emerged barely six years back on the western bank of the Meghna River near the district town, and it has great potentials, said boatmen at Railway River Ghat. While visiting ‘Balu Char’ recently, this correspondent found it as a big sandy char land having a riverbank of half kilometre. The char area is nearly 5-kilometre long while its width is about one kilometre. The sandy char is becoming bigger and bigger day by day as another new char (shoal) is emerging just beside it.